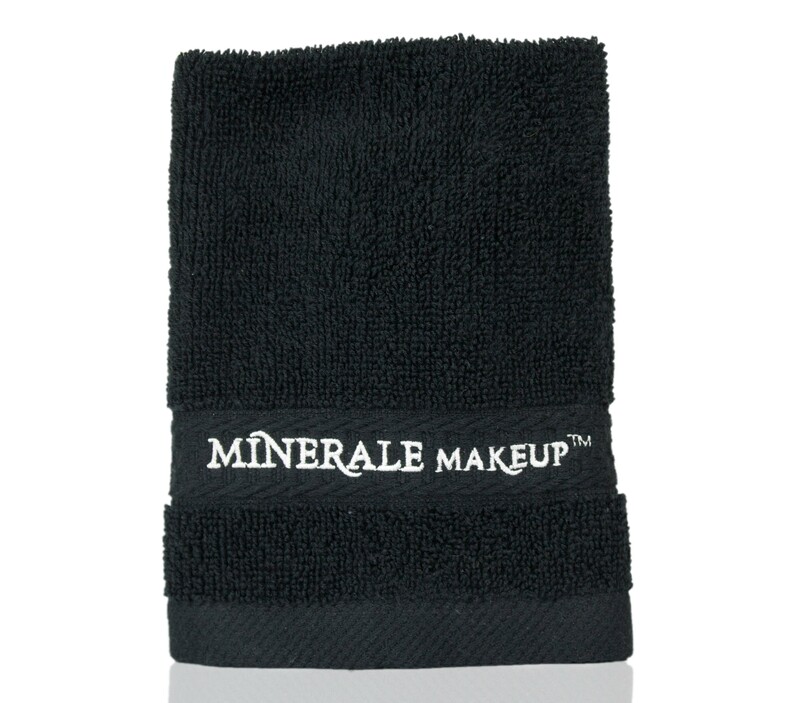 Luxury black make up remover washcloth. Don’t ruin your light colored washcloths. Perfect for makeup bag, or as a gift.